While several studies have specifically analysed TOF patient mortality following surgical repair of the defect [11, 13, 14, 15], others have focused on overall CHD mortality [16, 17, 18]. In addition, some other TOF studies report on long-term outcome and survival analyses [19, 20, 21, 22, 23]. 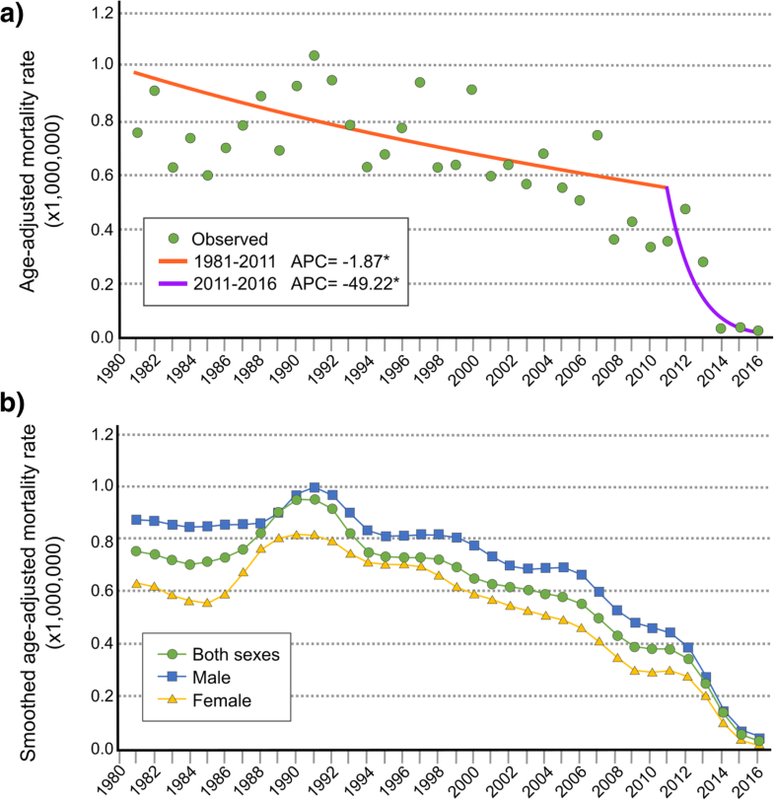 This observed decline over time in mortality can be accounted for by several factors. 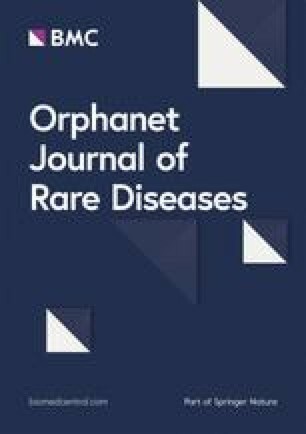 Advances in prenatal diagnosis, that have enabled earlier detection of foetal anomalies [23, 28, 29, 30, 31], specifically in Spain [32, 33, 34], plus advances in surgical intervention techniques [13, 14, 20, 35], also in Spain , are the main factors identified as being responsible for the decrease in mortality. In addition, this downturn has also been influenced by the implementation of and improvement in cardiac rehabilitation programmes [37, 38, 39] coupled with ambulatory management and follow-up . 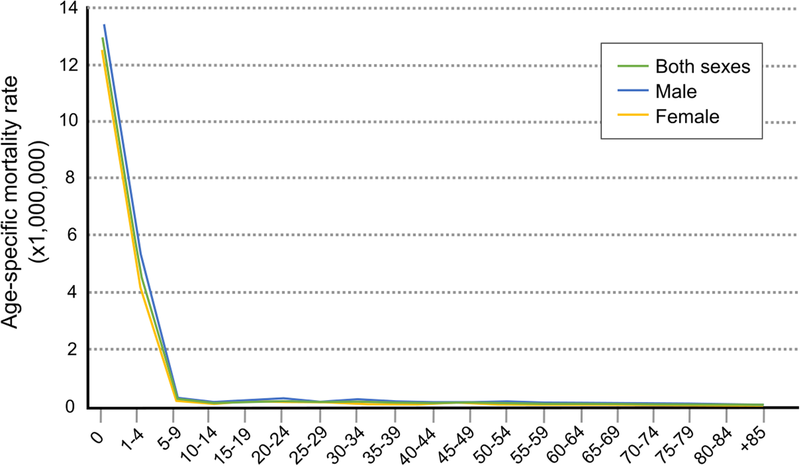 The number of patients reaching adult ages is in large part determined by the mortality arising from the surgery required in some cases, and by the increase of post-surgery survival over the years [13, 20, 22, 45, 46, 47, 48]. This has given rise to an increasing number of surviving adults with complex CHD. Nevertheless, these patients still face premature death when they are young adults, with the causes of death mainly being heart failure or sudden death [17, 49]. The excess mortality in young adults as compared to the general population renders close specialist life-long follow-up of this group of patients advisable [17, 18, 50, 51].